iPort products seamlessly integrate into an array of hospitality applications and enhance the user experience for employees and consumers alike. Connect better with your customers, expand oversight of critical business functions, and increase productivity. 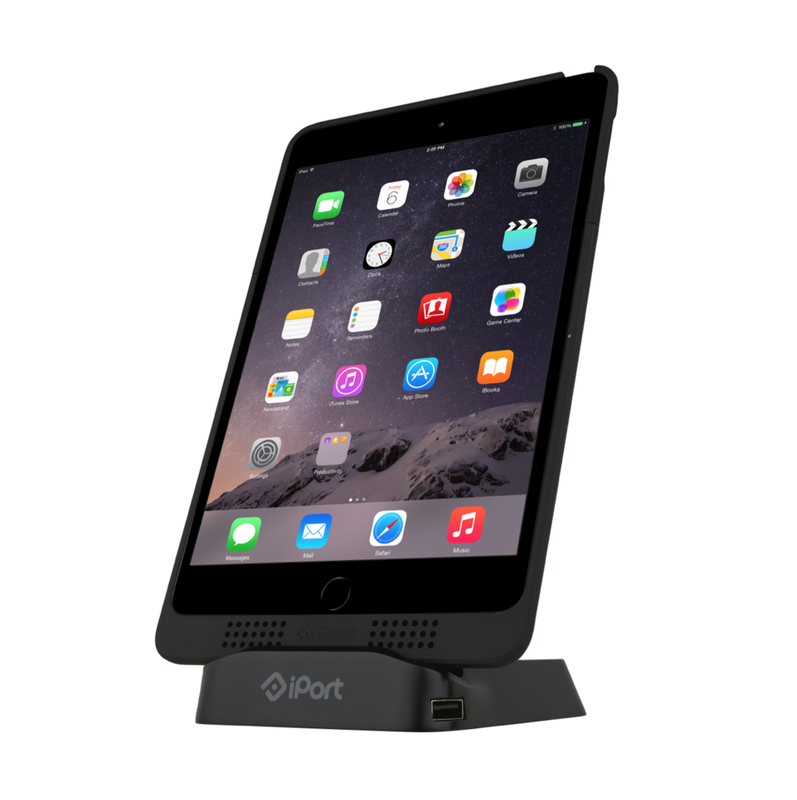 Optimize iPad with iPort. 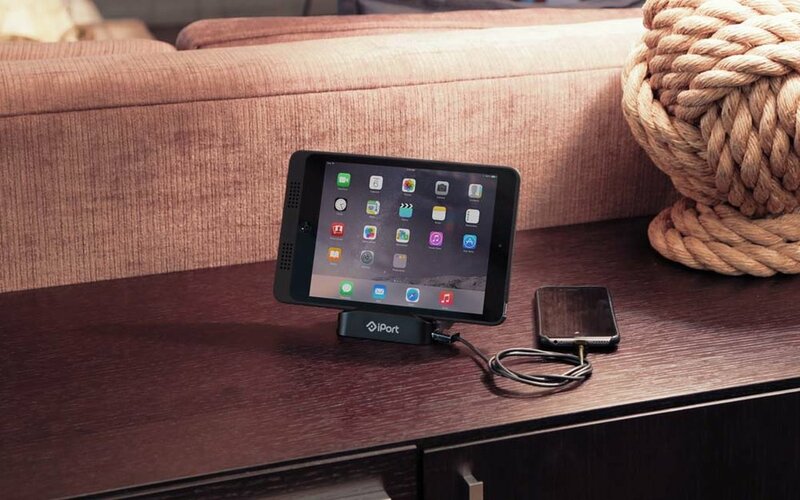 Outlets are at a premium; Charge Case & Stand 2 charges iPad wirelessly, and two additional mobile devices via USB ports. Charge Case & Stand 2 is the complete tabletop wireless charging solution for enterprise environments. 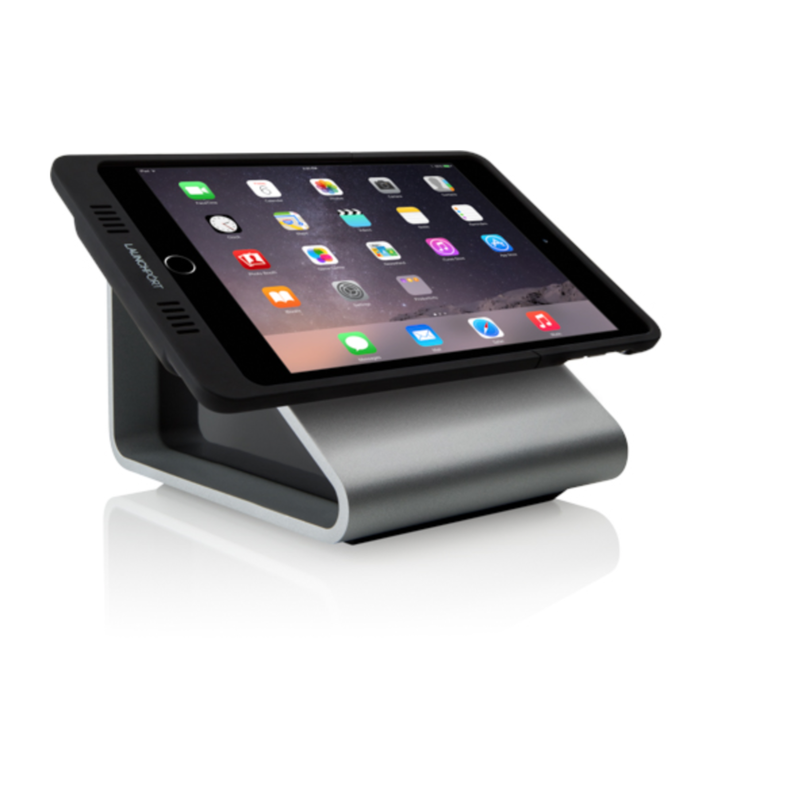 The LaunchPort system is the most versatile way to charge, mount and protect iPad in hospitality applications. The system consists of a Sleeve and either a tabletop BaseStation or an on-wall, fixed WallStation. Mounting options are endless. No need to worry about charging cables: when a Sleeve is mounted to a Station, iPad charges wirelessly. Use iPad as the choice for digital signage. 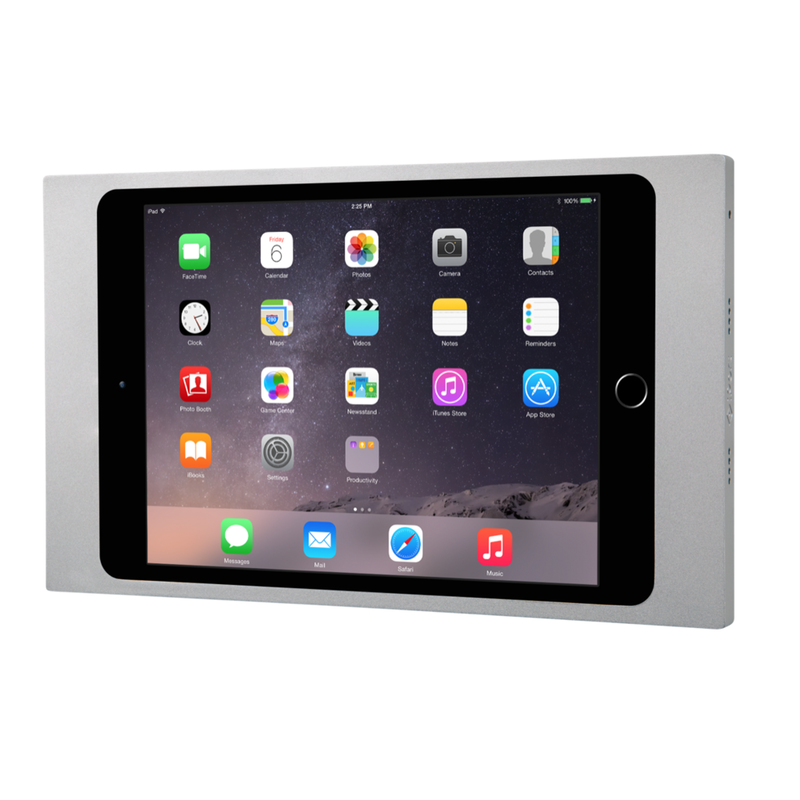 Security and versatility for iPad without compromising elegance and high design; Surface Mount takes digital signage to the next level.iPads have become a standard in as a hub for automation control, digital signage or calendar scheduling. Surface Mount provides a way to beautifully mount iPad on any surface, keeping it always charged and secure from theft. LuxePort is the most elegant iPad enclosure for hospitality applications. With premium features like a security locking system that allows for total lock down of Case and BaseStation to a table or wall, LuxePort performs in the most demanding commercial environments. 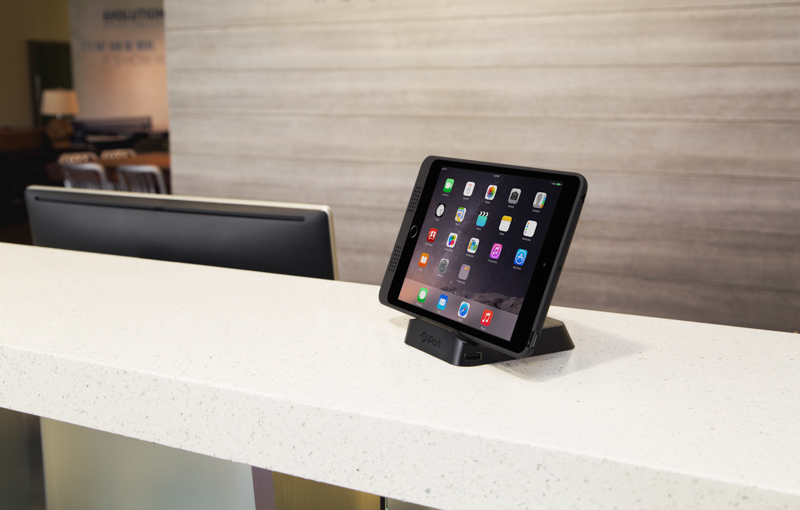 iPort has been chosen by some of the world's leading hospitality compaines to help them hold, charge and protect iPads in their businesses. Want to find out more about our hospitality products?